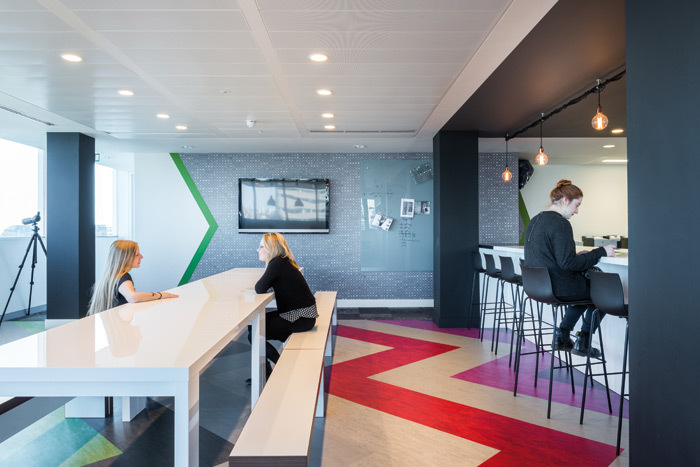 HLW specified Forbo's Marmoleum Modular flooring for its project for Neoworks to distinguish key areas within its new London office. Fleur Peck, associate at HLW, commented: 'Moving into a new working space gave Neoworks the perfect opportunity to provide a collaborative environment that would support the way the company worked. Part of this design process led to defining space types specific to different types of activities. Marmoleum Modular is also a wholly sustainable alternative to other modular design floors available in the market today, as it is made up of 88 per cent natural raw materials, 76 per cent rapidly renewable and 58 per cent recycled content. As part of its A Foundation for Beautiful Thinking campaign, global modular flooring manufacturer Interface has unveiled three global collections influenced by nature. Equal Measure, Narratives, and Near & Far embrace biophilic design to stunning effect, using subtle, natural analogues to create restorative work spaces that help promote well-being, boost productivity and facilitate beautiful work. The collections are the latest addition to Interface's portfolio of biophilic-inspired products and follows the brand's global Human Spaces research into the positive impact that nature inspired design has on office workers' well-being. Interface takes its sustainability credentials very seriously, and will be promoting this in 2016 together with these new biophilic products. J & J Flooring Group's new demi plank, Index, has launched an intriguing new range of carpet with expressive colour interspersed with neutral hues that interact to create what the firm calls 'a one of a kind story' in a range of interior settings. The intensity of the hues combined with the 12in x 48in format allows for a depth of colour manipulation and an unconventional mix of combinations. The only limit seems to be one's imagination on how you wish to put it together. Twelve colours and three supporting neutrals are available. Index is produced using 100 per cent J & J Encore solution dyed nylon. This high-end material facilitates the retention of colour, quality and appearance. Each product is guaranteed by warranties on lifetime fibre, backing and adhesive. Warwick-based international vinyl flooring and interiors specialist Gerflor has during the summer refreshed and refreshed its popular LVT Create & Insight ranges. 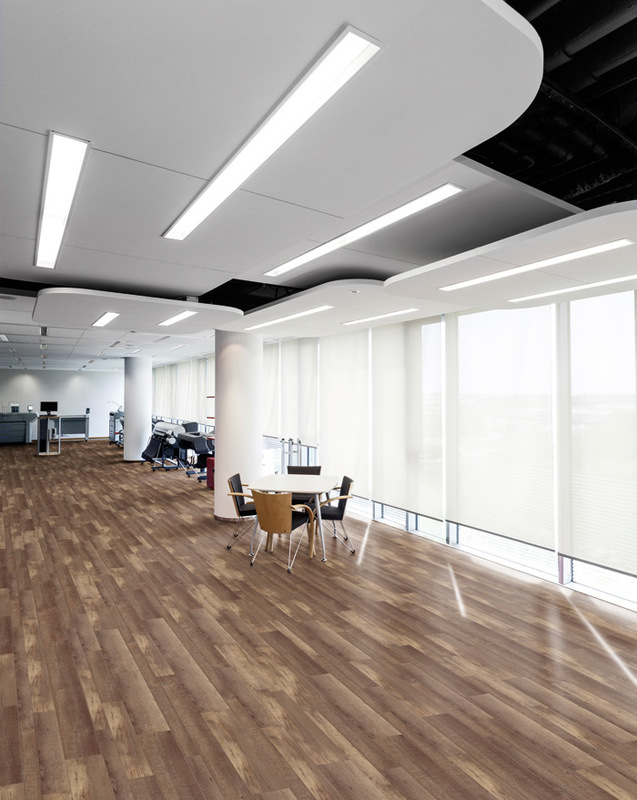 Designed for medium-traffic areas for light-commercial use at one end of the spectrum is the LVT Creation 55 range, while for heaviest footfall, it supplies the Creation 70 range. Gerflor has taken a bold step in rebranding and reorganising its LVT range and has produced some eye-catching new colours, designs, effects and formats. For Creation 70, four new designs are now available and Creation 55 has been redesigned for Dry Back products so as to fully integrate into the new designs. 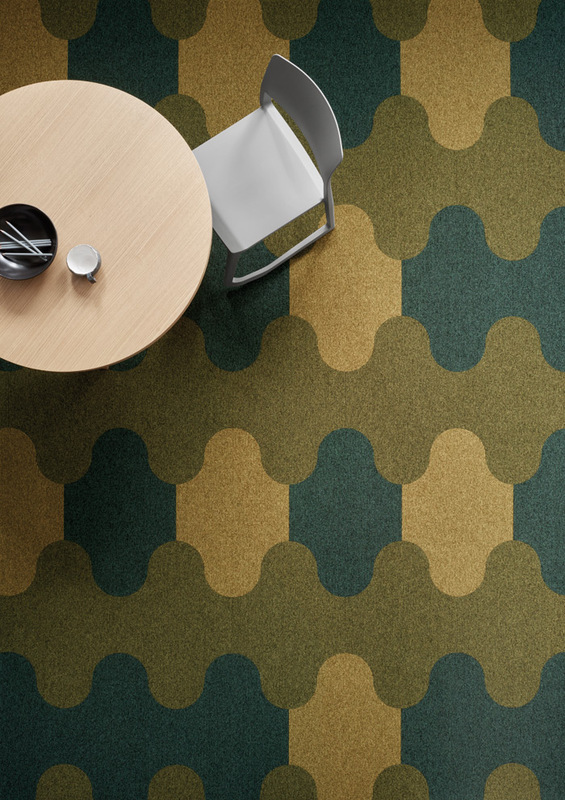 With its strap line of 'The urge to explore space', Danish manufacturer of high-quality carpets Ege has launched Figura, a revolutionary carpet tile collection with geometric shapes. The firm proclaims: 'It's new. It's different. It stands out'. So, while offering the usual practical and environmental advantages of carpet tiles, Figura also sports several sizes, shapes, materials and colours so that you can tailor your floor to your own (or your client's) bespoke tastes. Thus, you have the choice to be bold with strong colours, or subtle with refined designs. 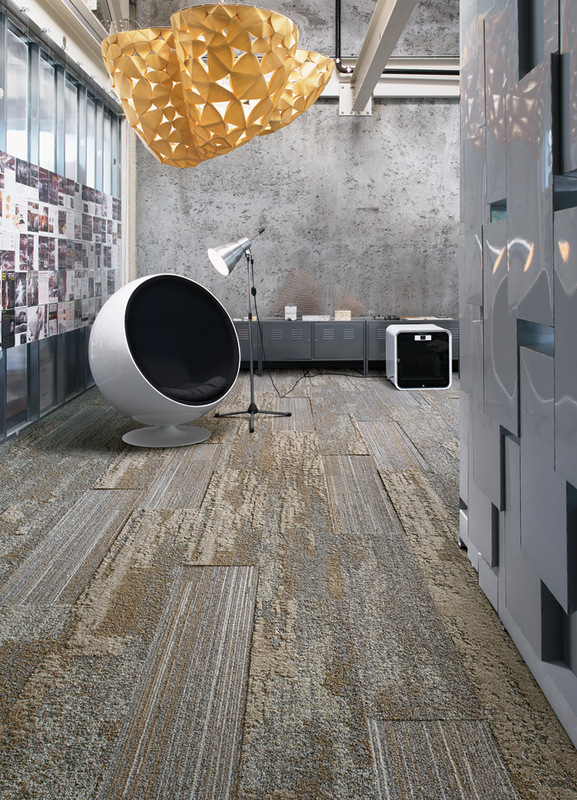 During the summer/autumn, Ege also launched a new addition to its Epoca range of flat woven carpets. Epoca Rasp maintains the 'family trait' of a minimalistic structure, but is distinguished by being more textured.